Another week in the books at QRL! We have been looking at/editing the footage from DeveloperWeek, as well as scheduling (and rescheduling) some potential upcoming appearances/interviews on podcasts/web shows. The best of the rest is below. As many of you have probably already noticed, we have pushed some light updates to the QRL website. These include new categories for the content on the website, as well as changing what was our Roadmap page to the Protocol Updates page. There are also new pages for QIP review, such as the Multi-Signature Wallet page. You can now review any QIP directly on the website (though comments are still done on GitHub). 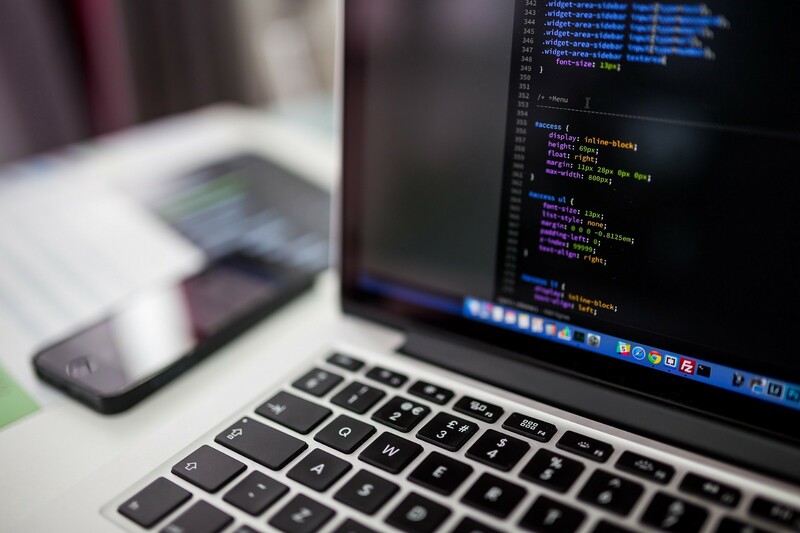 In 2017, I had discussions with several cybersecurity industry leaders who raised serious concerns about the imminent threat of quantum computing technology to cryptocurrencies and cryptography in general. While I was well acquainted with all things quantum and crypto, the alarm bells had not gone off in my head until those discussions. I spent several months researching the best projects and concluded that QRL surpassed the field by a considerable margin (hat tip to Doney and other great minds in the QRL community for helping me expedite that process). 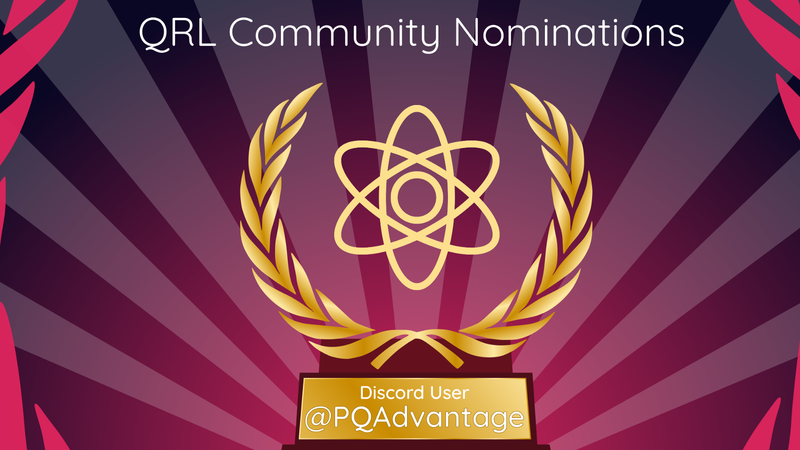 As a reminder, if there is a member of the QRL community that you would like to put up for the QRL Community Nomination, please nominate them in Discord in the channel #butler.